With the analysis of such a broad spectrum of evidence and the application of the local personal injury laws, fault will then be determined by a personal injury lawyer in Barrie so settlements can be made and damages can be paid to the victims. That is one of the reasons that the accident victim needs to hire the services of an experienced lawyer that is an expert at handling such cases. There are also cases of negligence in which the victim is discovered to have been partially at fault themselves. This can make it difficult to establish which party should pay damages and which should receive them. 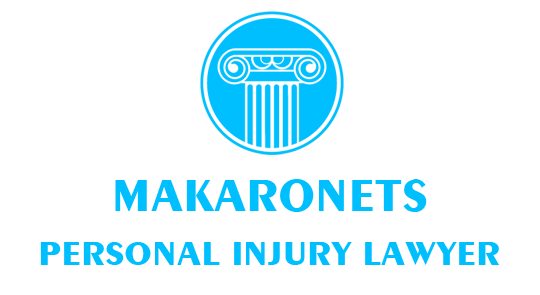 That is why it is important that the accident victim discusses all the details with the lawyer so that there are no surprises at the negotiation table or in the court. In cases like this, the courts will most likely look at select doctrines for guidance, such as the comparative negligence doctrine, or the contributory negligence doctrine. As a result of the applied jurisdiction, the victim may either be fully excluded from receiving any damages, or at least receive a reduced amount.Due to the complexity of matters concerning comparative or contributory negligence, expert witnesses or a lawyer’s guidance are oftentimes necessary to reach a conclusion. Now, the main question that arises with most people is do you need the guidance of a lawyer when you file a motor vehicle collision claim?Filing a claim is always a big ordeal. From gathering evidence and documents, over meeting deadlines, all the way to dealing with your insurance company and their adjusters – it can all become too much rather quickly. Especially when you are currently recovering from sustained injuries and shock.By hiring an experienced personal injury lawyer, you will receive assistance in all areas. They will be able to tell you which laws are going to impact your case, and which issues may arise as a result of these local laws.